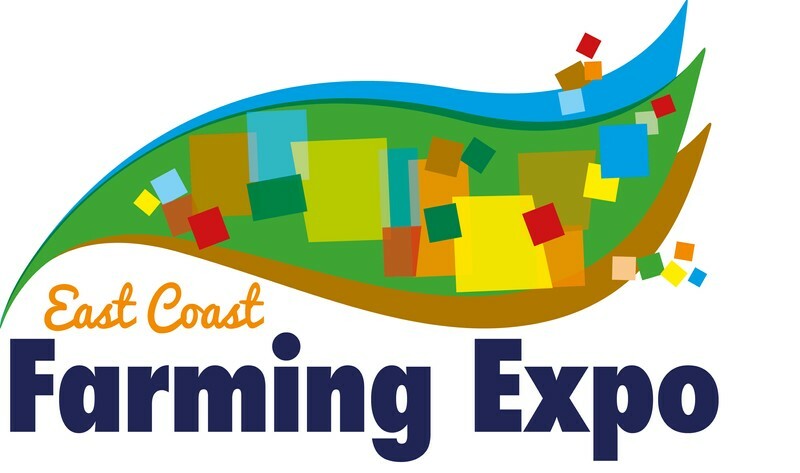 The expo will provide East Coast and Hawkes Bay farmers the chance to network, learn about and celebrate agricultural innovation that enhances sheep and beef farming in their region. 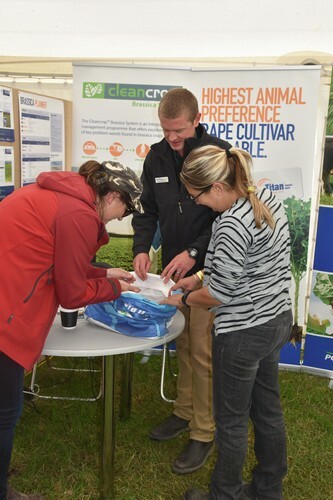 Hosted again over two days by the Wairoa A & P Society, the expo allows farmers and landowners the chance to explore new ideas for their operation and have their questions answered, in an exclusive and specialised environment, without having to travel out of the region. 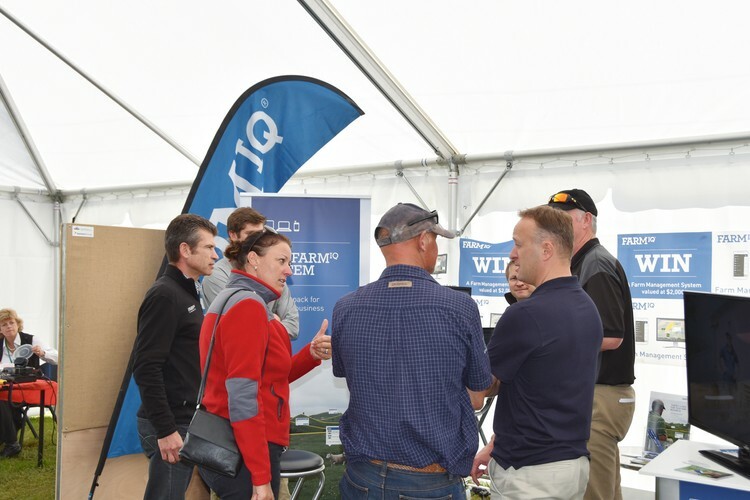 Attendees will be treated to demonstrations of leading edge products and services in the agricultural industry, with experts on hand to offer advice and information. Trade sites will be complemented by two full days of informative seminars run in the showground’s pavilion. These will also be led by industry experts, researchers and developers and will cover popular topics explored in 2016 as well as new topics for 2017. 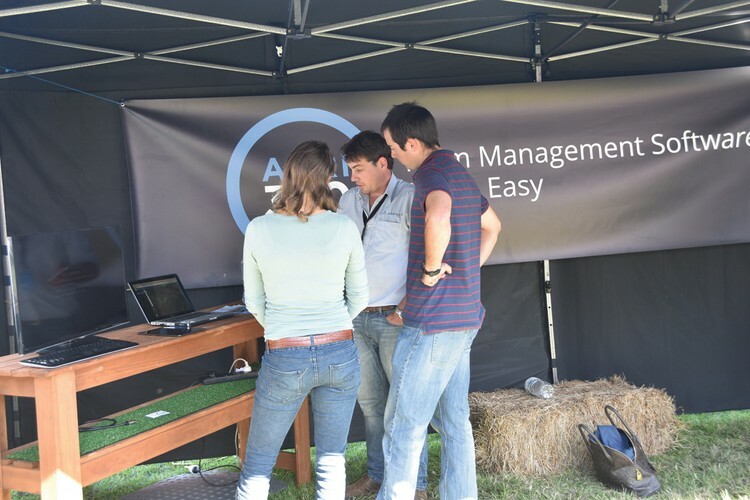 So, whether you are keen to explore everything from water systems and fertiliser options to cloud-based farm recording systems and stock handling systems - or you are simply after an enjoyable day or two off farm - mark April 5 and 6 on the calendar.